JUPEB is a national examination board approved by the Federal Government to conduct examinations for students with approved subject combinations for direct entry admissions into tertiary institutions. 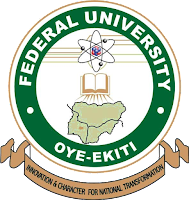 Candidates would be admitted to 200 level in Federal University Oye Ekiti or any other university that is affiliated to the JUPEB programme after fulfilling the conditions for admission as required by FUOYE or any other university of their choice. At the end of the programme certificates of Direct Entry, admission would be issued to the students. Please visit jupeb.edu.ng for further information. The Programme shall run for one academic session of two semesters beginning from September 2018 to July 2019. During this period, students would be exposed to a broad-based intensive training which would prepare them for the JUPEB examination. Students who failed the Final JUPEB Examination may have the opportunity to reapply and repeat the programme. 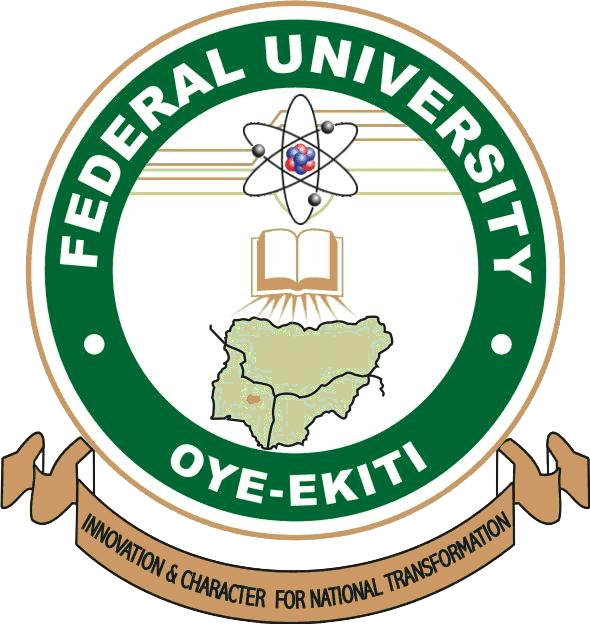 Applicants should check website http://ceco.fuoye.edu.ng/jupeb regularly for any further information. The closing date for the application is 15th January 2019. Late application may be considered from Friday 24th August 2018 The application fee for the late application is N15, 000 only. For further information please contact the following: 08100737929, 08073024003 between 8:00am- 6:00pm.